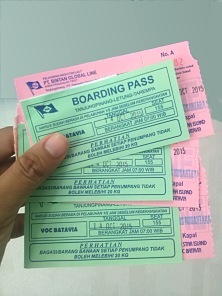 Singapore to Bintan ferry tickets are available online. 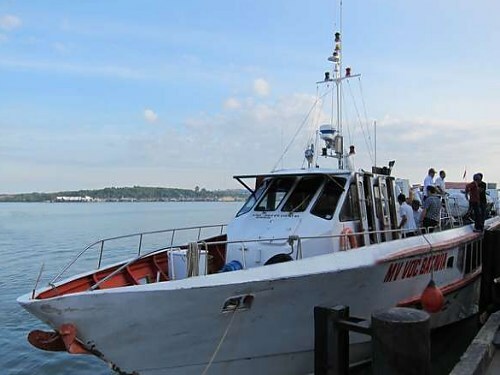 Now, once you're in Bintan, you'll need to stay overnight, because the Bintan ferry to Anambas departs early in the morning. 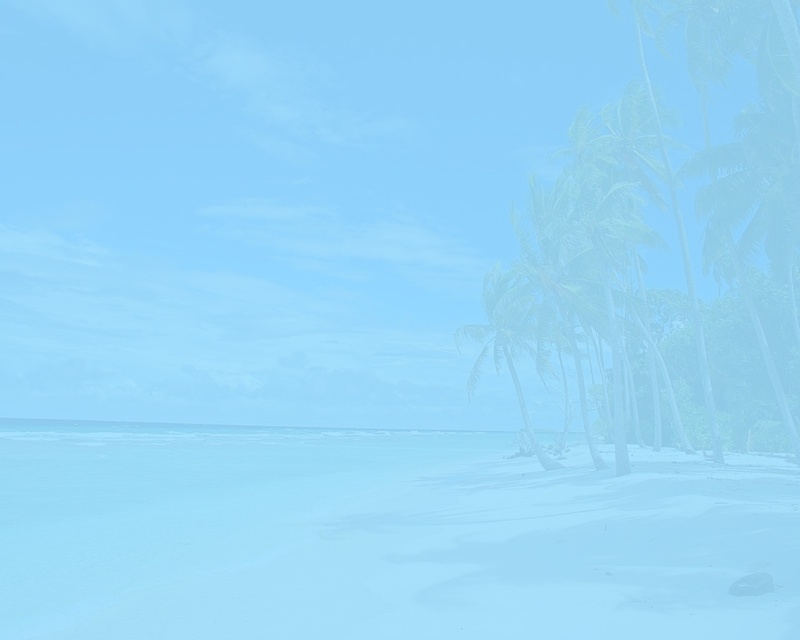 But not to worry, because there are quite a few decent hotels and most of them are affordable. 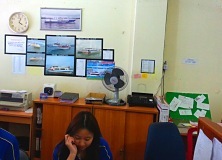 The cost of a one-way ticket from Bintan to Anambas is US$ 55. Advance booking is recommended, as there's only a single crossing to and fro every other day. Also, do make sure you get the latest schedule updates from your ticket provider, as actual ferry departure time is subject to external factors.